Lunde Auto center is a full service Auto dealership servicing all makes and models. 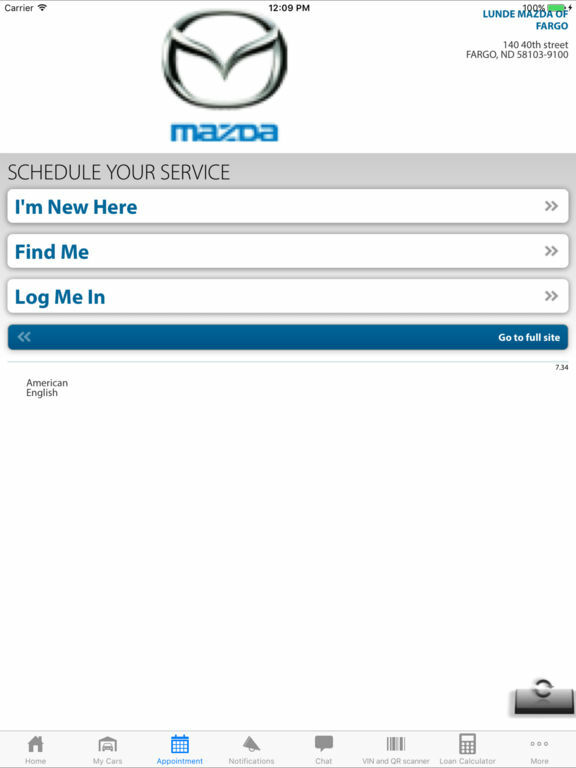 We Sell New MAZDA, KIA, and Lincoln vehicles as well as a great selection of pre owned vehicles. We back our vehicles with a 7 day money back guarantee and a 30 day exchange. Our sales and service staff offers a no pressure hassle free approach to buying or servicing your vehicle.